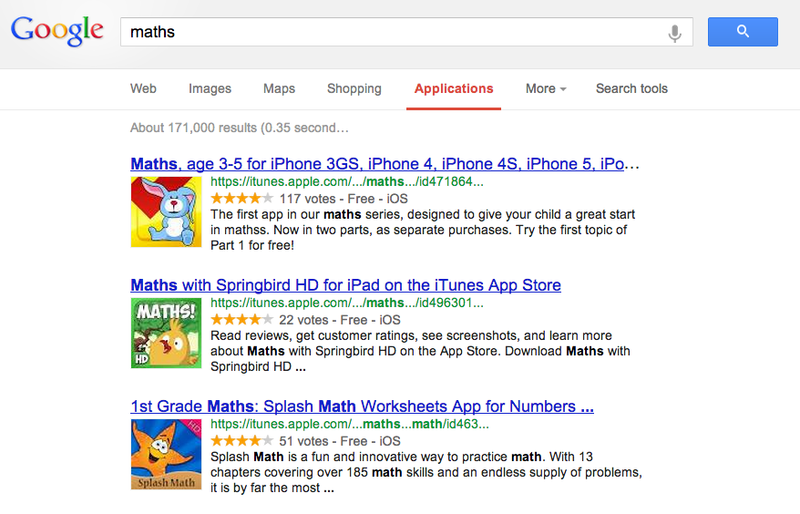 A friend of mine @miss_martins tweeted a great find today on Google. It is a search feature just for apps. Type in any subject or category and let Google bring the apps to you. This is a great new feature from Google.